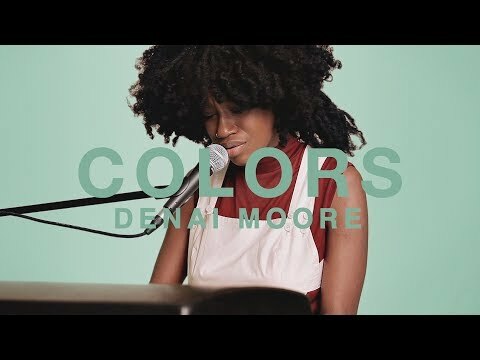 Denai Moore was only a teenager when her music career began – plucked from an early open mic night, the exquisite shape and timbre of her voice met immediate adoration: her first single, Blame, played across Radio 1, 2 and 6Music, and her debut EP brought a stunning appearance on Jools Holland. Her peers were desperate to collaborate. Her debut album, Elsewhere, was rapturously acclaimed. And so to bracket Moore with any one particular scene seems naive – such of genre is crucial for a flourishing British music community. We Used To Bloom is out now. Denai Moore | "Part 2"